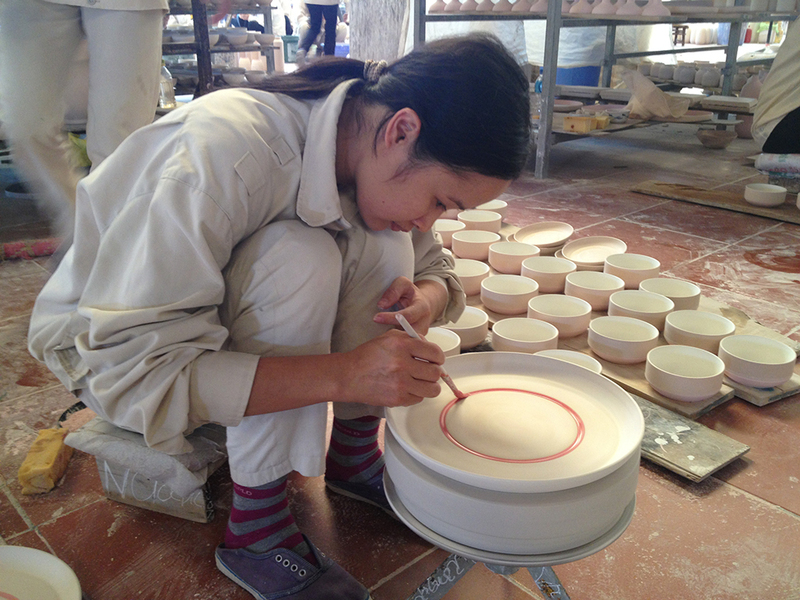 In March 2012, Arian Brekveld traveled to Viet Nam to do research into materials such as wood, lacquerware, ceramics and textiles. 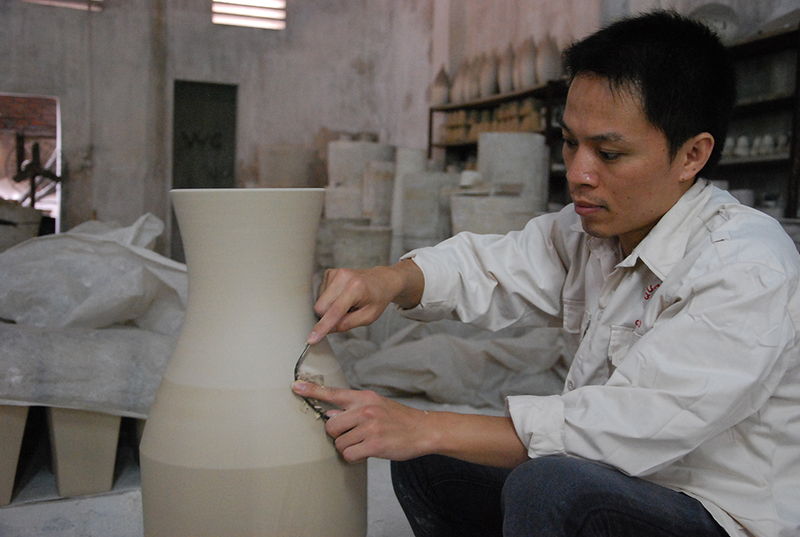 He was impressed by the diversity of materials and techniques and the professional skills of the craftspeople. 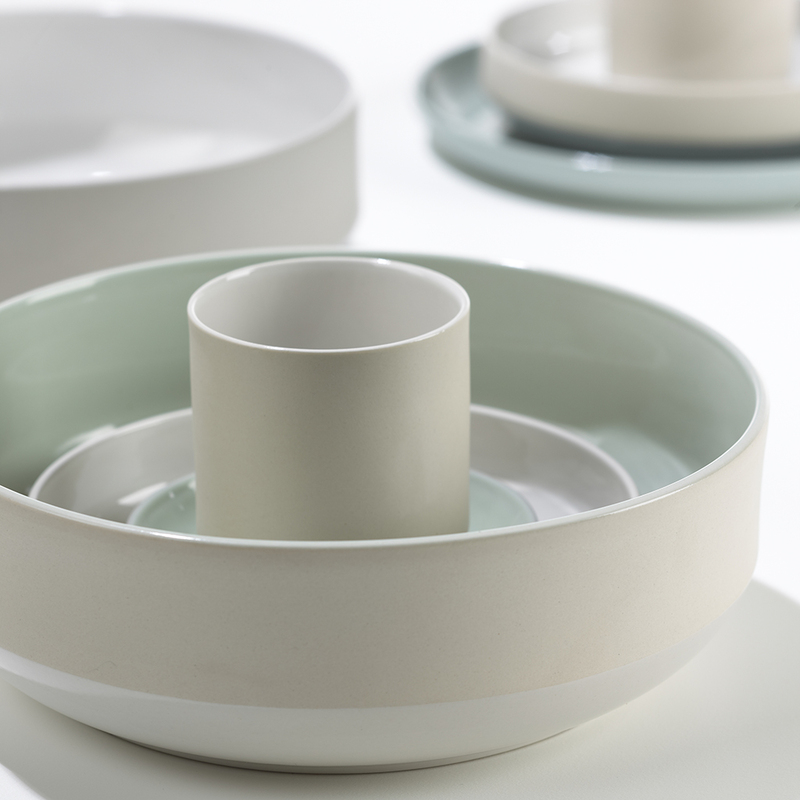 In his first collection for Imperfect Design, Arian has combined the simplicity and functionality of his designs with the subtlety and perfection of the Vietnamese crafts. 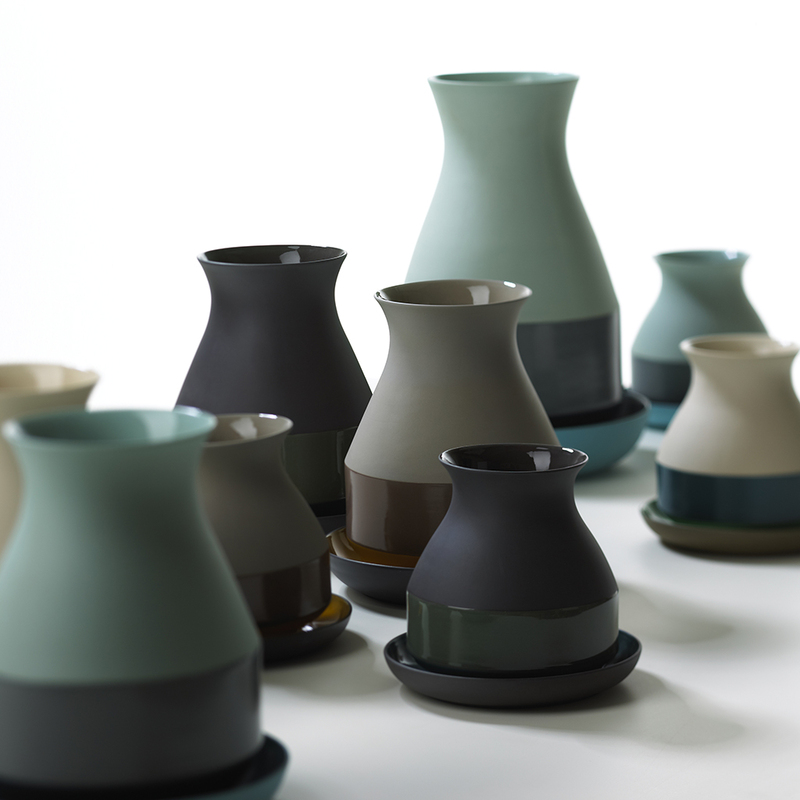 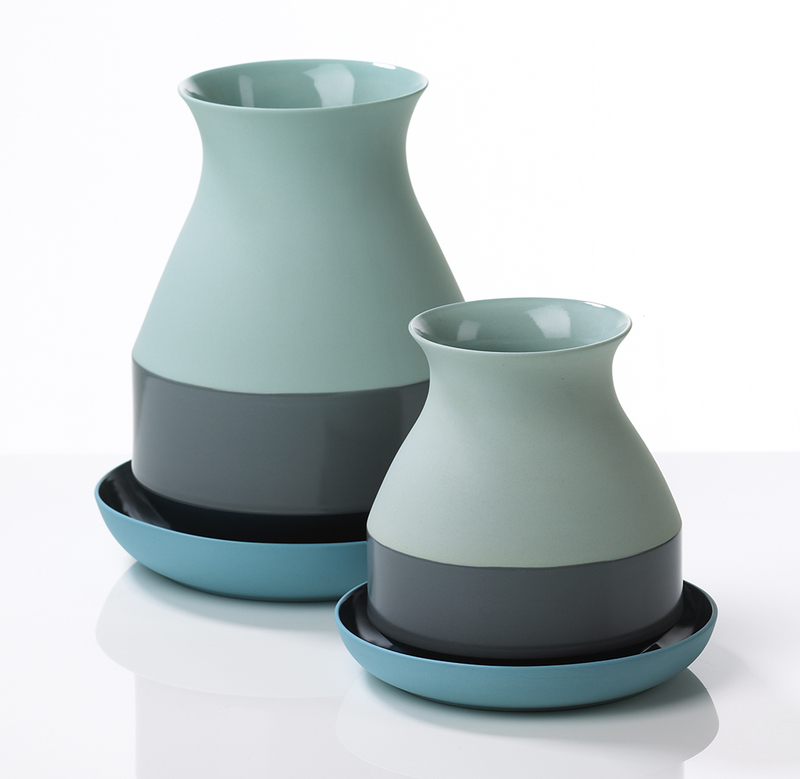 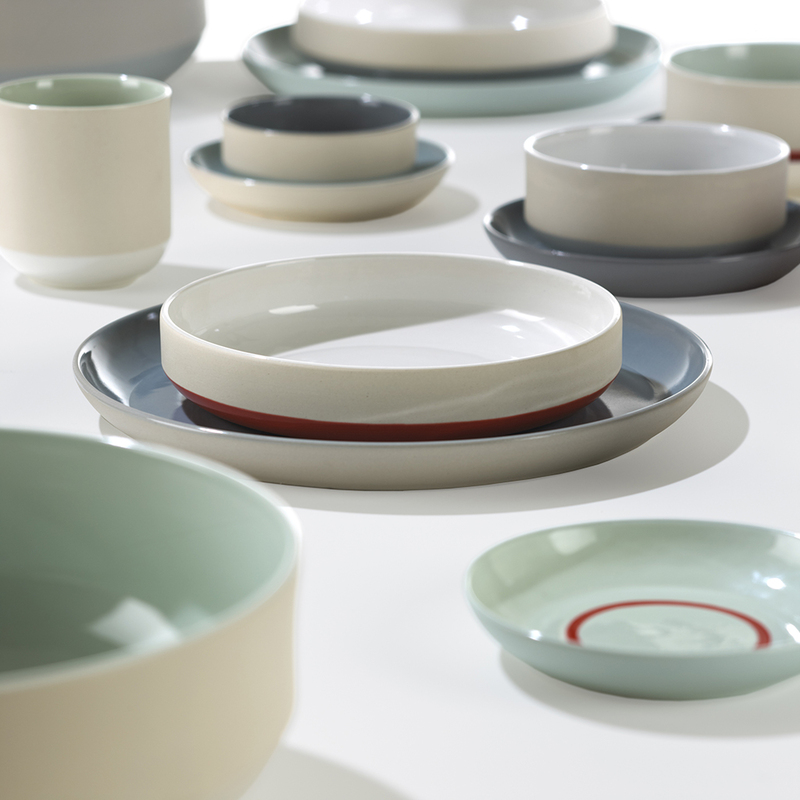 The ceramics collection Bat Trang Vases is the result of the collaboration between Brekveld and Mr. Nguyen. 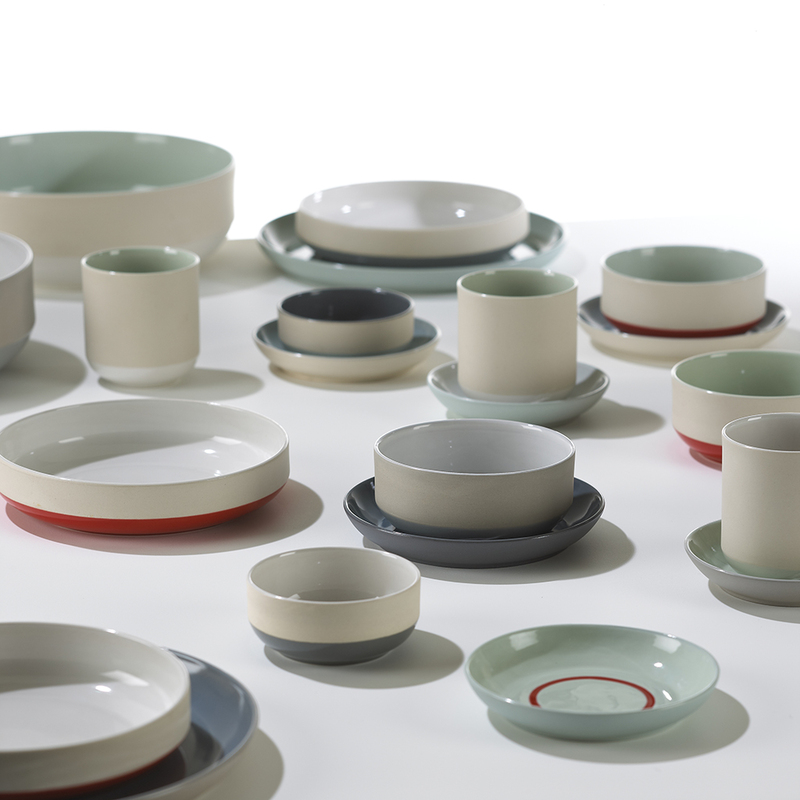 Arian was enthusiastic about the local ceramic products made of colored clay. 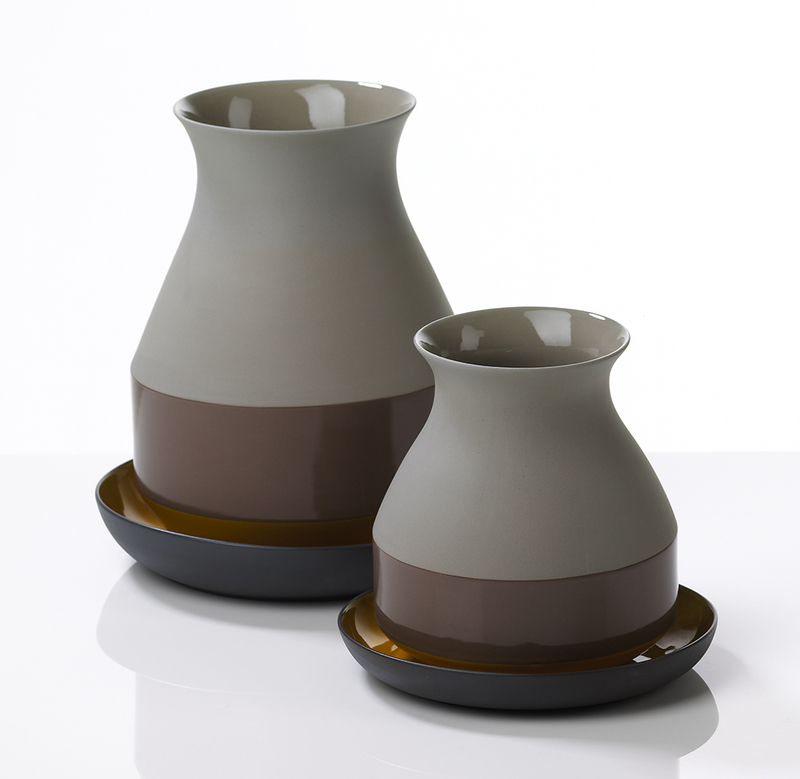 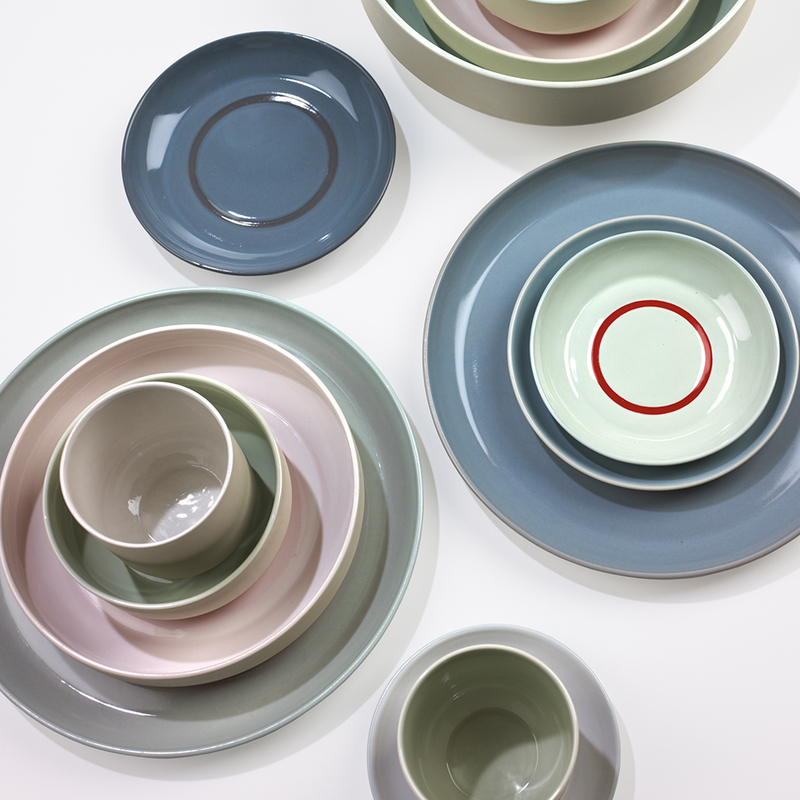 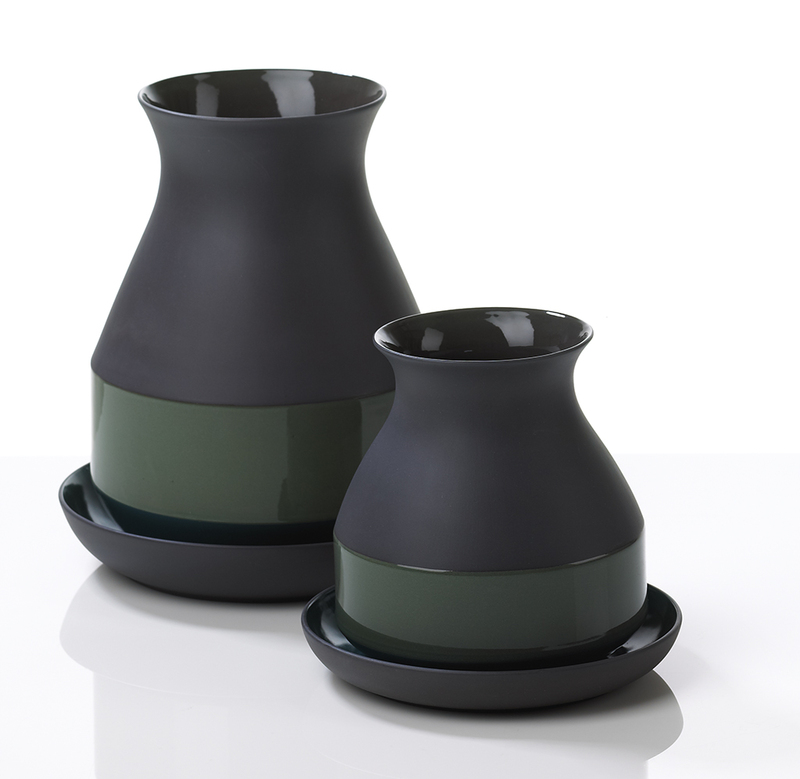 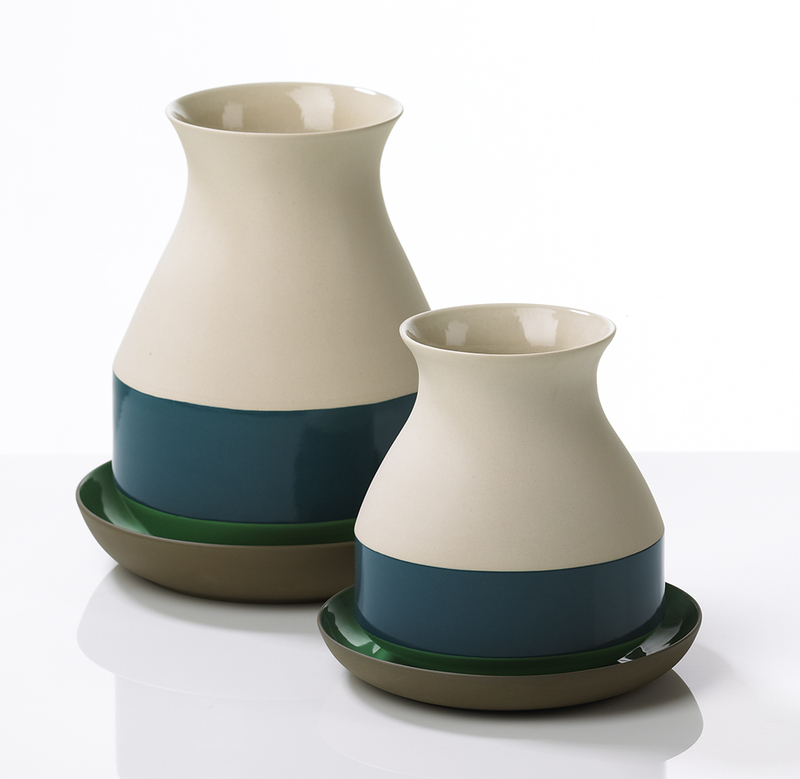 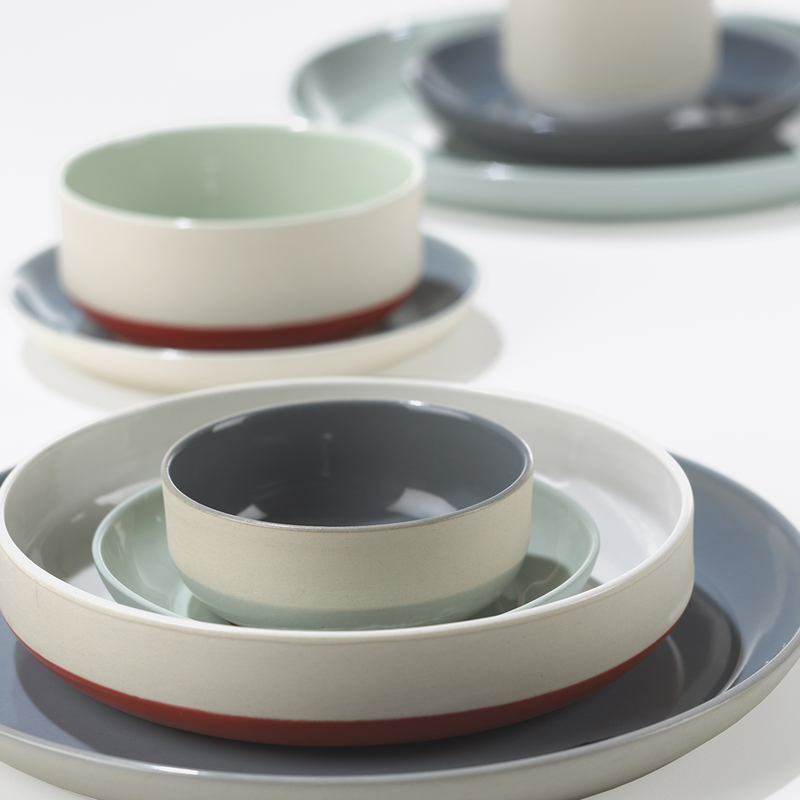 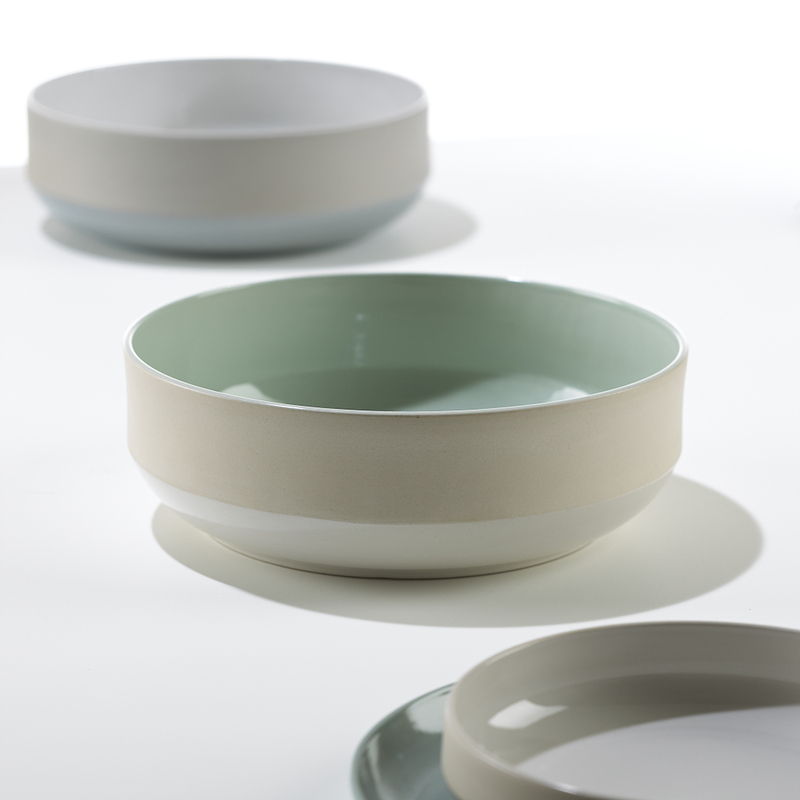 He combined them with glazing in a series of vases and designed matching plates. 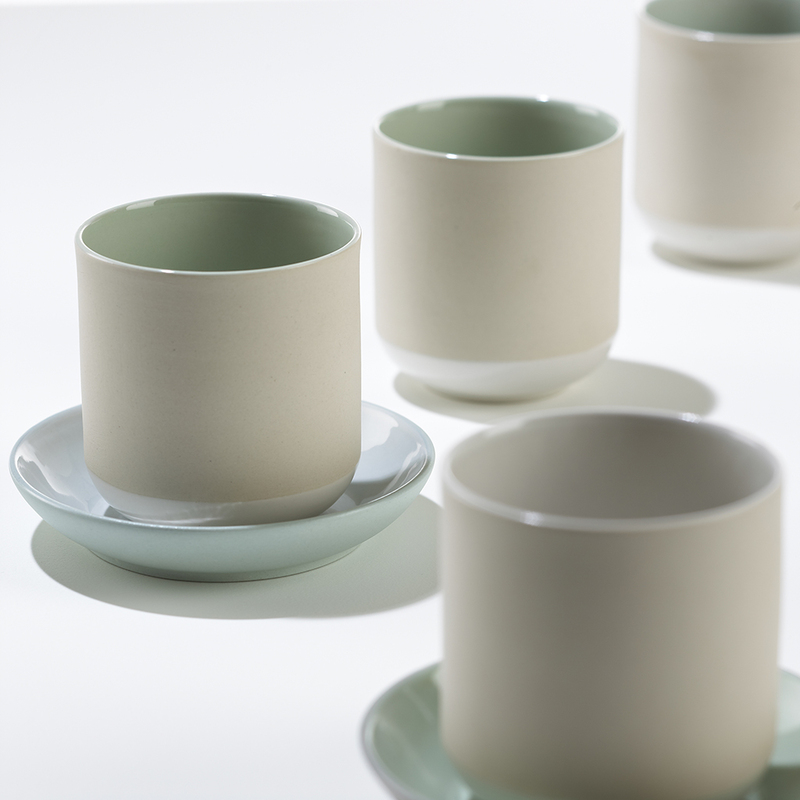 Each product is handmade by artisans from Bat Trang.